- Use the "SUBSCRIBE" button on the right side of this screen to get alerts from different sports teams. This will allow you to be notified should there be any changes/etc. 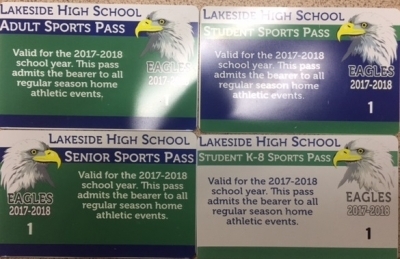 LHS Sports Regular Season Passes Available! These passes are good for all regular season home events at LHS. Any athlete that wishes to drive/ride/or provide transportation to school district approved event/activity must have a completed transportation form on file with the Athletic Office. This is only applicable to sports that have events off-campus and is the transportation is approved by the Athletic Dept. prior. Here is the District approved Driver's form. A copy of the driver's insurance and license will need to be on file in the Athletic Office prior to approval to drive.